Depression is a common condition this day. We all fed up and feel miserable at a certain point in time in our lives. Most of the time these feeling last for few days or for a week and don't interfere much in our day to day lives. However, if these feelings persist for more than two weeks, this could an indication of depression. These day whenever doctors are seeing any woman (especially mothers), they first ask to go for a Vit D test. I see a point in this as recent studies have proved that there is some kind of connection between Vit D level and brain's functioning. Exactly how vitamin D works in the brain isn’t fully understood yet. However, Vit D receptors have been found in many parts of the brain. Some of those parts are the ones which are linked to the development of depression. Many anti-depressant medicines work by increasing the amount of chemicals called monoamines and Vit D affects the level of monoamines. This way the conclusion is being made that with increasing a number of monoamines Vit D may help treat depression. 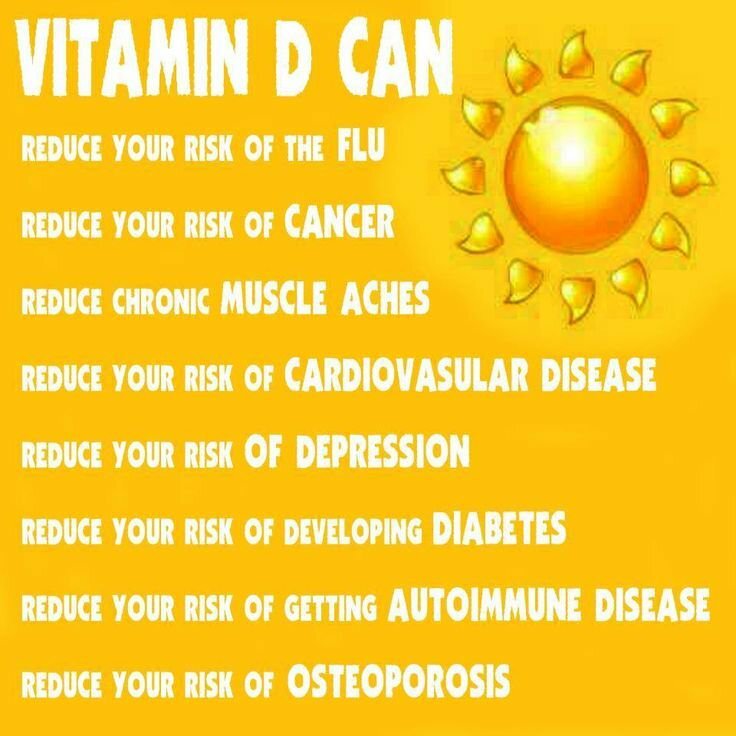 Other than this, Vit D deficiency causes bone aches (which was my case after pregnancy) and fatigue. After Vibhu's (my son) birth, I got my blood test done; my Vit D was 6 whereas it should be around 40. 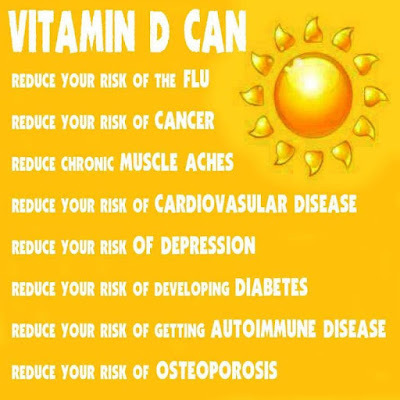 As per a recent study around 65-70% Indians are Vit D deficient presently. Most of us stay inside and don't get much exposure to the sun. Aging also causes slowness in sunshine absorption in the body so for above 50 people, Vit D deficiency is common these days. Exposure to the sun enhances mood and energy. · Increase Sun exposure. A good time is morning sunshine. So don’t delay and get all your tests done if you have aching bones and you feel depressed without any reason.